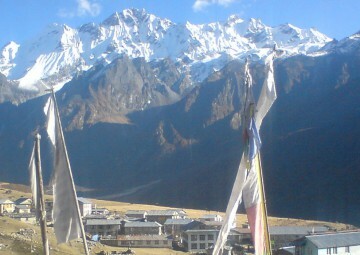 Langtang Region Trekking is one of the popular and a spectacular combination trekking circuit in Nepal. Combines the remote and wonderful Langtang Valley, with high mountain lakes at Gosaikunda and the beautiful Helambu Valley. Dominated by Mt. 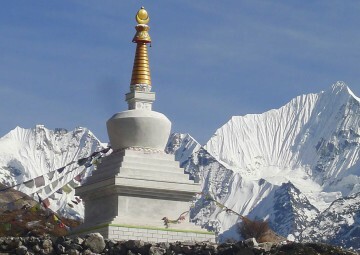 Langtang Lirung and Langtang Ri is the land sandwiched between Himalayan range bordering Tibet and slightly lower range of southern snowy peaks. 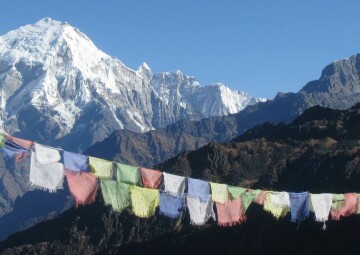 Langtang region lies just north of Kathmandu and has a quick and easy access from the capital, offering wide range of trekking choices from alpine lakes of Gosaikunda, to picturesque Sherpa Villages, combined with stunning 360 panoramic views of Himalayan range from Annapurna in the west to Makalu in the east. Being in close proximity to the Tibetan border, it is greatly influenced by its traditions, religion language and culture. 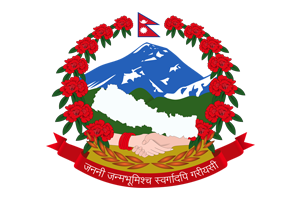 Langtang Region Trekking starts from Kathmandu and reach as far as Dhunche or Syabrubesi from where the actual trek initializes. Following the upstream of Trisuli River we pass through ethnic Tamang and Sherpa villages; lush green forests and the wide spread Kyanjing Valley encircled by snow-clad peaks from all sides. 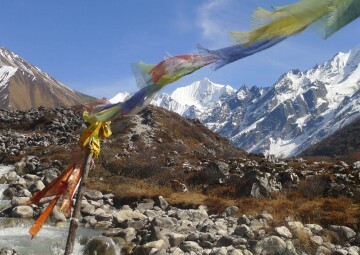 The Langtang Region Trekking follows through the bamboo, pine and rhododendron forests, ascending through the pastures to arrive at the alpine meadows at Kyangjin Gompa. 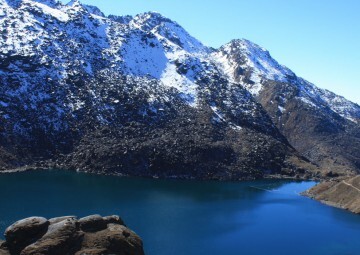 As we wander about steadily through this region, we reach the holy gosaikunda lake region. The Gosainkunda trek climbs more steeply through the alpine villages and farmlands up above the treeline up an alpine ridge that offers huge Himalayan scenery, to reach a rocky valley hosting scared lakes scared for Hindu pilgrims. 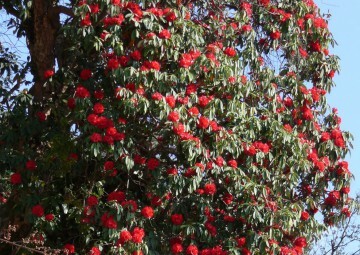 From Gosainkunda, you can either trek back to Dhunche or if you choose more adventure can continue over the high Laurebina La and walk all the way back to Kathmandu. The Helambu trail gives you an opportunity to have a deeper insight into the village life and culture although this trail lacks view points for fantastic mountain views as it runs through comparatively lower altitude. 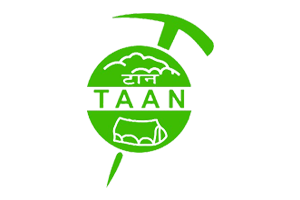 Langtang region involves slow and gradual ascent, and is less strenuous, however poses considerable challenges as it takes you to Kyangjin Gompa, Laurebinayak La, and Gosainkunda and more. 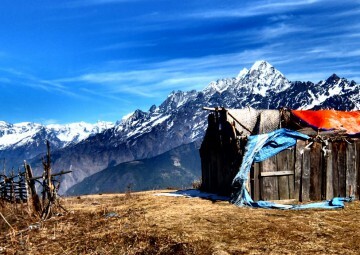 Langtang Region Trekking is comparatively easier than other treks and a moderate level of fitness would suffice for attempting this particular circuit. Straddle to the Tibetan border and enjoy the spectacles of ethnic cultures and stunning views of diverse landscapes and mountain peaks.